This eBook has been formatted to the highest digital standards and adjusted for readability on all devices. 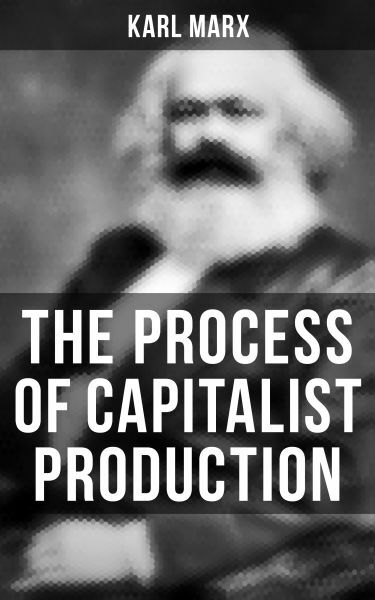 This book is a critical analysis of political economy, meant to reveal the contradictions of the capitalist mode of production, how it was the precursor of the socialist mode of production and of the class struggle rooted in the capitalist social relations of production. Karl Marx (1818–1883) was a famous German philosopher, economist, historian, political theorist, sociologist, journalist and revolutionary socialist.